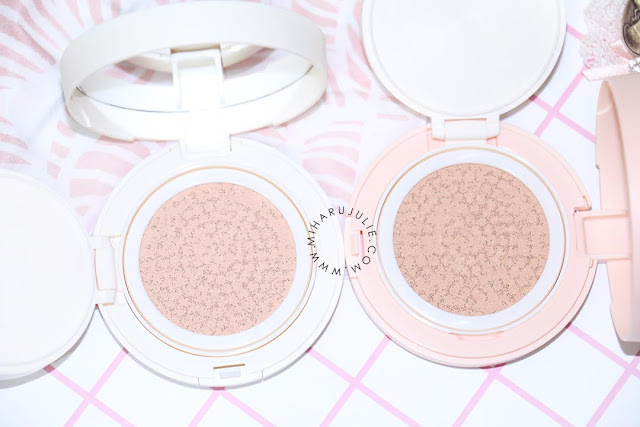 We're all a little obsessed with Korean beauty trends. Don't be ashamed, because you are not alone! 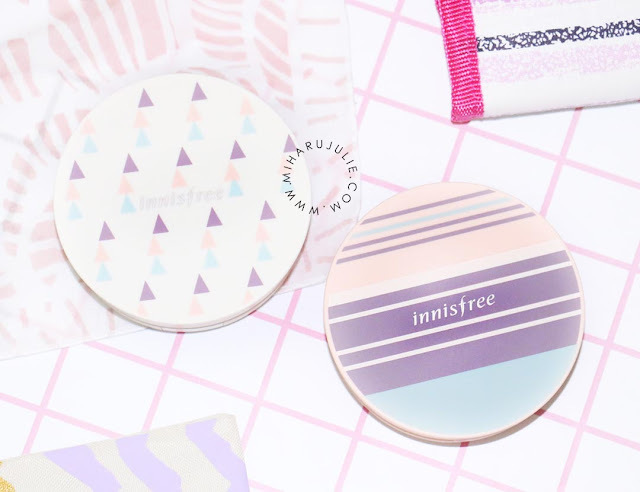 Today I will going to share with you 2 cushion from INNISFREE. Innisfree is a Korean brand which takes pride in using natural ingredients for its products as well as eco-friendly packaging. 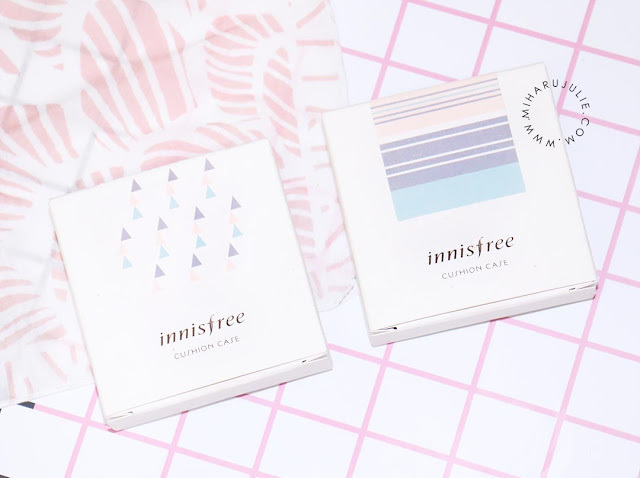 INNISFREE created by Amore Pacific in 2000, Innisfree is known for being the first natural Korean brand, and one of the few whose products are certified by France’s ECOCERT organization, which is the first certification body to develop standards for “natural and organic cosmetics”. Innisfree launch a 100 exciting designs to choose from, Innisfree My Cushion allows users to customise their cushion case with a design that suits their unique style, preference or mood. Coated with a matte finish, these 100 cushion cover designs include a wide selection of geometric prints, stripes, and polka dots, in colours ranging from bright and cheery solid colours to muted, soft pastels. 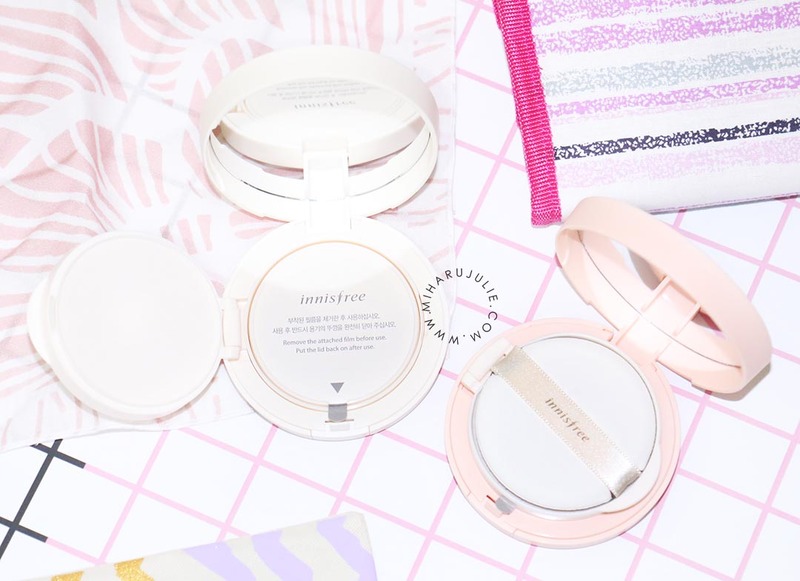 Redesigned to be slimmer, the new innisfree My Cushion case fits easily into your makeup pouch, perfect for touch-ups on the go! The liquid is housed underneath the cushion and when pressed, an appropriate amount of the product will be released onto a puff sponge. 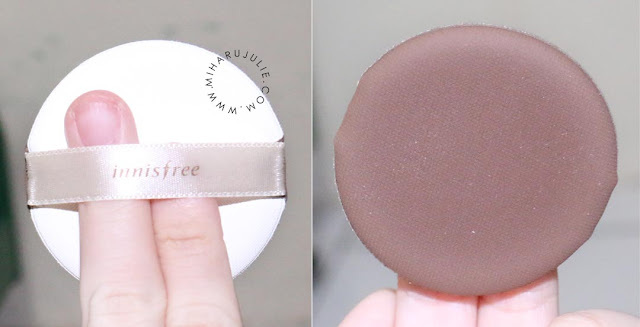 Infused with Jeju volcanic powder, the Innisfree Long Wear Cover Cushion is effective in sebum control to ensure long-lasting coverage and a soft, matte finish in our humid climate. With the component of micro cover powder, the Long Wear Cover Cushion offers perfect coverage and helps to smoothen out complexion to achieve the flawless look that will make you look radiant all-day. I have been in search for a medium coverage foundation that won't slip after a few minutes, and this is it. 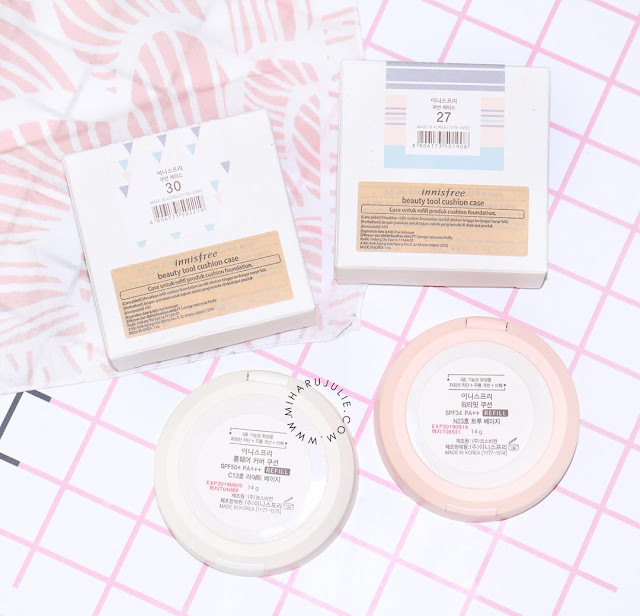 The long wear cushion gives me a matte finish without drying my skin out and it is easy to carry around for any small touch ups. I love the facts this cushion truly is long lasting, does not clog my pores, and helps control oil. 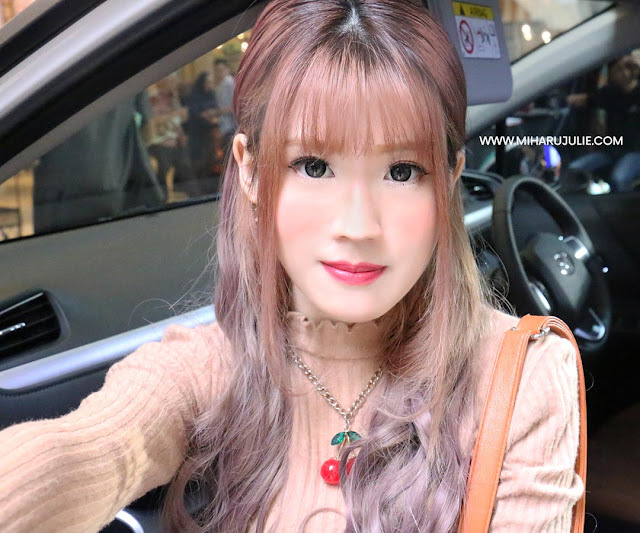 It makes my skin look very beautiful and smooth. I found Water Glow to have the nicest coverage and slight watery consistency. 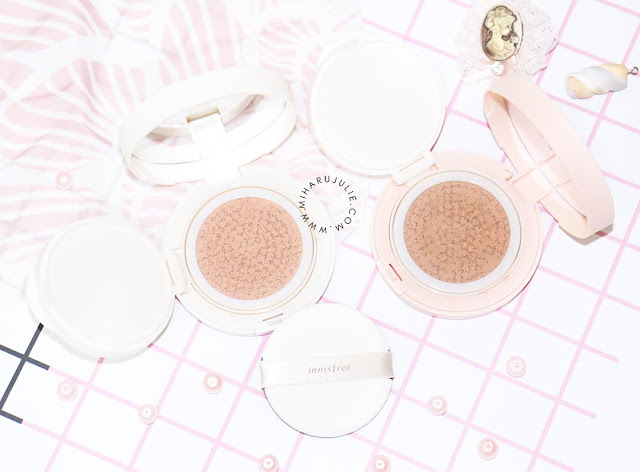 The coverage of the product is actually quite light, it's not too overwhelming that it cakes and people can see right away that you have a layer of make up on. 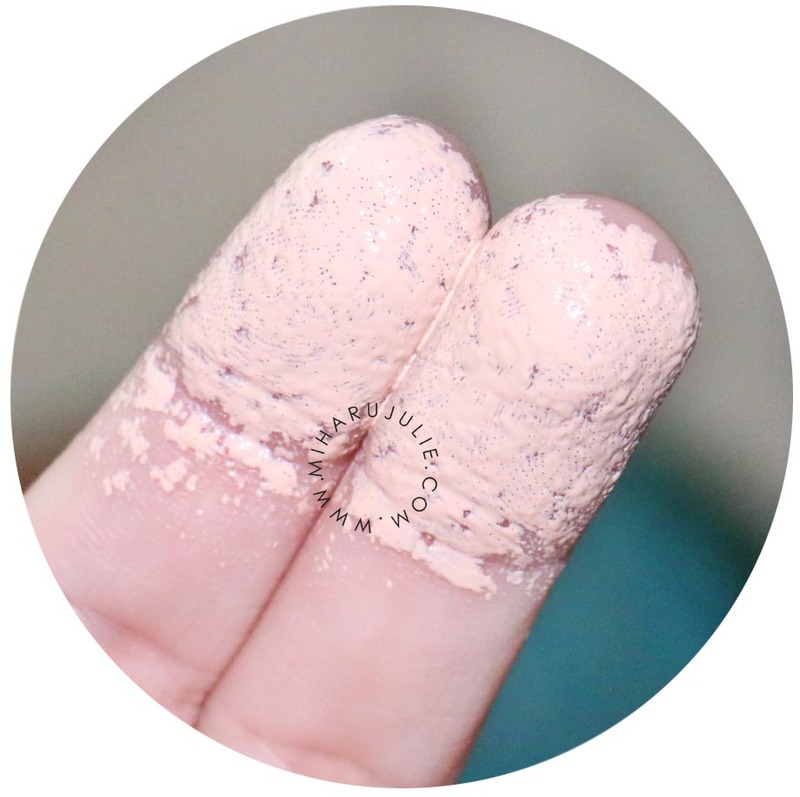 I also like that it is moisturising enough, and while it's made to give you dewy skin. 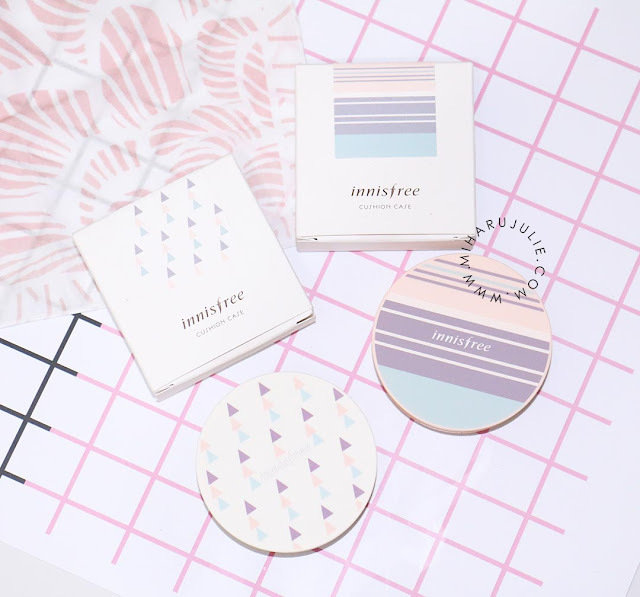 Where to Buy Innisfree in Indonesia? Haven't tried this brand yet but, it looks nice. And you look beautiful, Miharu! 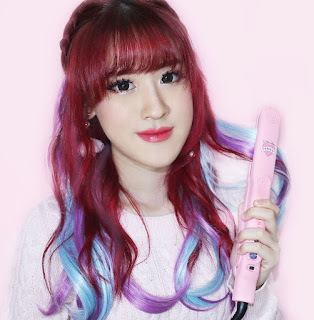 It looks so amazing on you! Thanks for recommend to choose Innisfree Long Wear Cushio.